This week marks Sammy's second birthday, his bone-marrow-birthday. He was really proud of the idea of having two special birthdays. 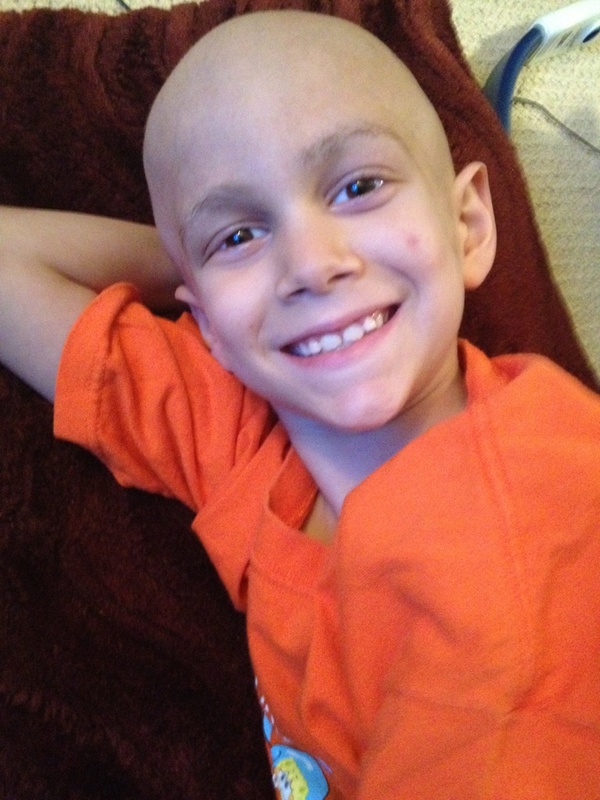 I had imagined a big celebration for this week, heading into his first bone-marrow-birthday. A big bash. A pool party? A carnival? A bone marrow drive? A fundraiser? Sam and I had even discussed the options, the ideas. He was beyond excited for two birthday parties! Instead of a bone marrow birthday celebration (and don't worry, someday we might actually have that fundraiser carnival on his birthday), we had a different experience. It was a small, family affair. There were many many tears. And a few giggles, mostly related to the questions that Solly asked ("Are we going to dig Sammy up, mommy?") or the funny stories that we all told about him (Yael loves to laugh about their card games together). Did I mention that we cried? We left pretty rocks that we rescued from the beach and painted. Our sweet young friends-like-family painted turtles. Do you like the turtle? 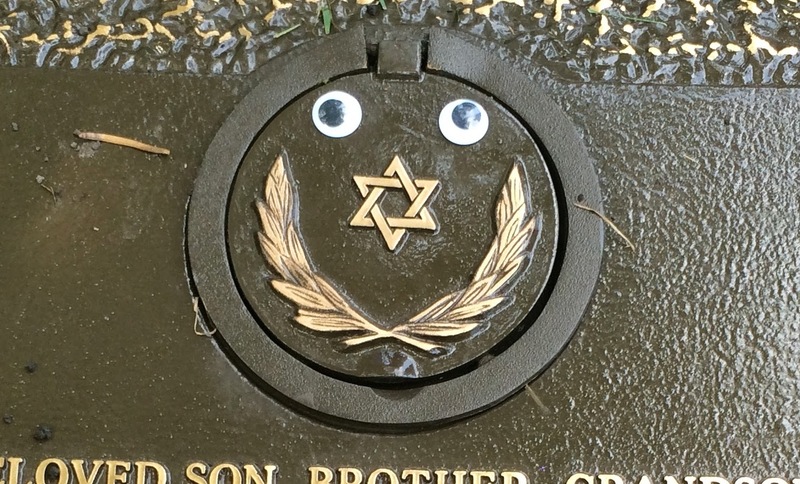 Of course, there were googly eyes. This little circle opens up to reveal a beautiful photo of our Sammy. Solly loved opening and closing it. It's all very real. It never fails to be real. But that headstone, so very real. It's not at all how I imagined spending this week. And yet, it was the right thing to do. 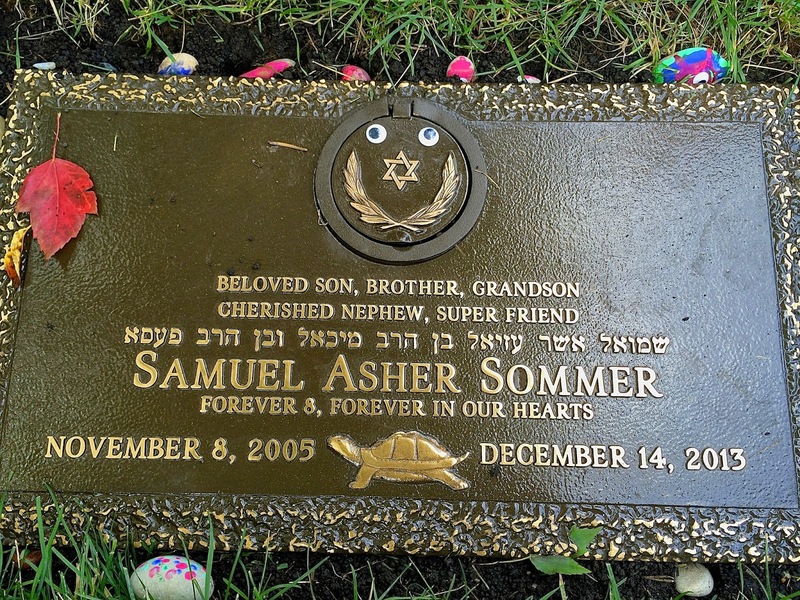 It was right to take the kids to the cemetery, it was the right time to make this mark on the world for Sam. 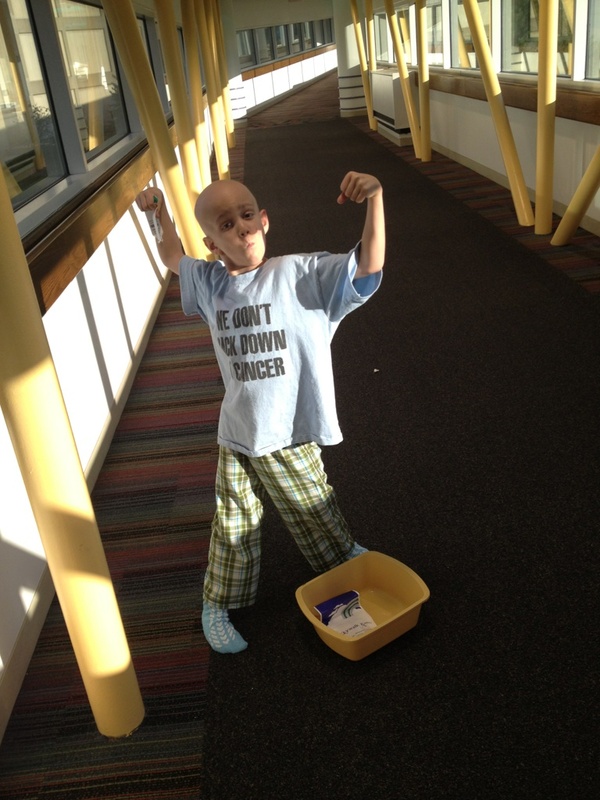 Today is 256 days that he's been gone, and exactly 365 days since bone marrow transplant. *Jewish tradition has a lot of customs surrounding death and mourning. The custom of setting up a stone or a monument, dates back to the Torah, in which Jacob erected a monument to his beloved Rachel after her death. Obviously, the marker helps to identify the grave and to honor the dead. sending you hugs and warmth. may you have nachat and only good health from your family. 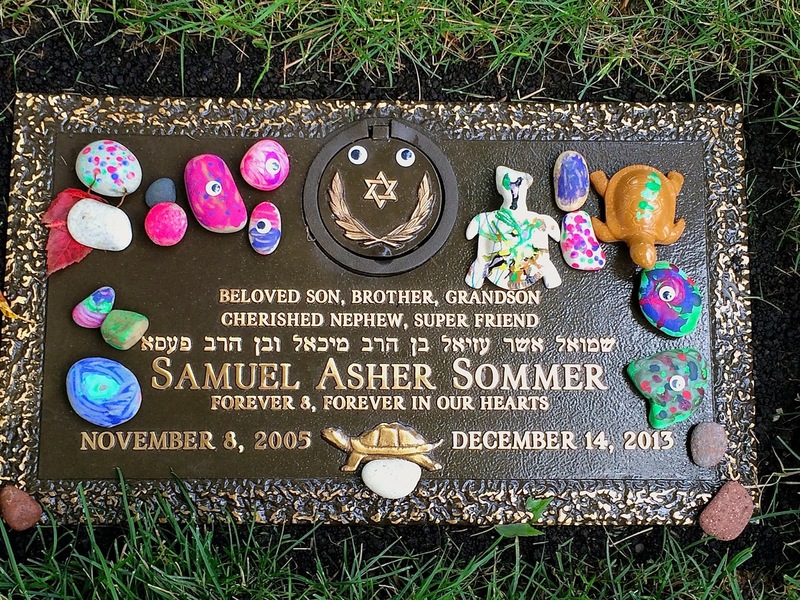 I love the painted stones, the turtles, the googly eyes. I had not put together that Sam's second birthday is Braedy's birthday. I will remember that and find a way to honor Sam (and the donor) from here on out. And oh, Solly. How hard, and yet how wonderful, to have those questions asked from him. I love the eyes and stones. Thinking of and praying for you all. Moving family tribute to Sammy. I think often of you and the family as you continue to mark these occasions. Grieving, laughing, crying and missing your son and brother so very much. Sending you my prayers, and love, and wishing you all the comfort that can be found. Always thinking of you and sending long distance hugs. Continuing to hold you all close at heart.